What sets the Air Conditioned Supper Club in Los Angeles’ Venice district apart is the warm and welcoming neighborhood feel of the place. One of the big priorities has been to create an environment that’s more like a cozy neighborhood lounge than an exclusive club. 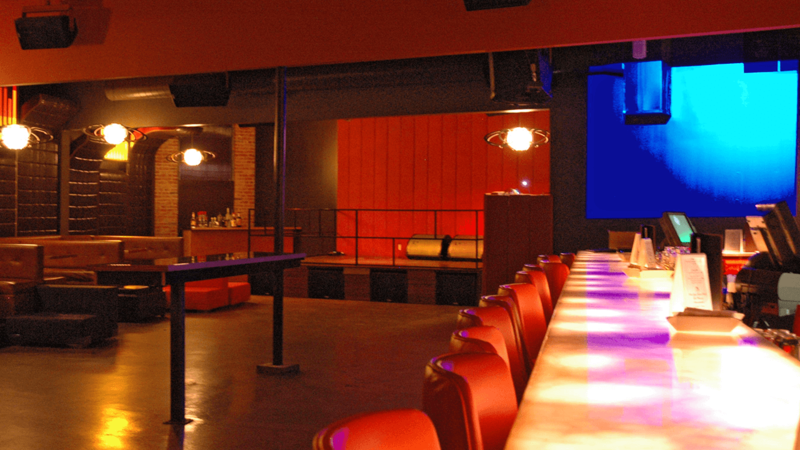 Systems Contractor News featured Fluid Sound’s installation of a high-performance sound system in the Venice, California Supper Club. 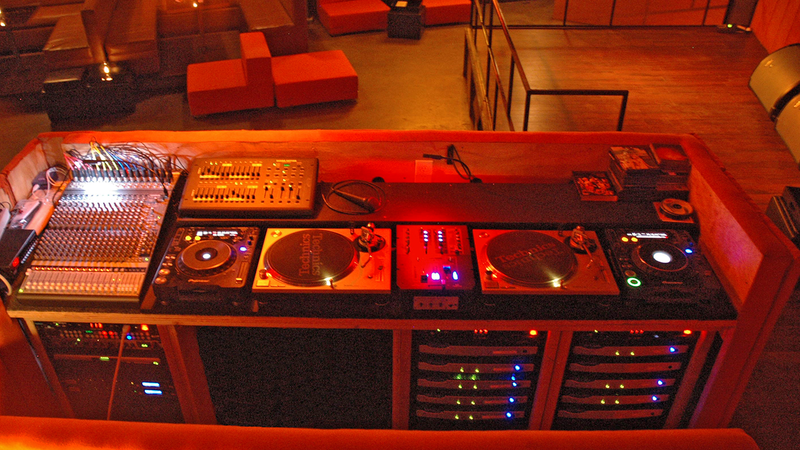 The writeup talks about the sound system, which was designed to create an intimate, lounge-like atmosphere, whether the club’s music is coming from a DJ or from live performers. The article also discusses the various challenges faced by the Fluid Sound team, including the shape of the room and its acoustics, and how our team had to get creative to give the Supper Club both the sound and the look they wanted. 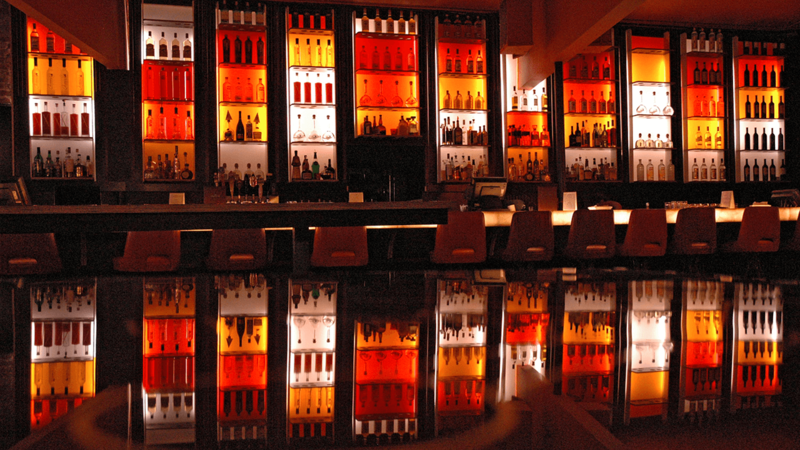 New state of the art nightclub sound system for a high end lounge in Los Angeles. Challenge: The Owners requested a Sound System design and installation that served dual roles for both Live Music and High Energy Nightclub purposes.